I had another thirty something birthday a couple of weeks ago and I went out for a nice family meal. I wore a new dress, new makeup and styled my hair with a new super tool that even I can use!! I felt really good so I thought I’d share the details with you! I got this gorgeous dress from Yuki Tokyo. I went down to the shop on Great Portland Street in London and tried on loads of dresses. I left with four (!) dresses but I think this one is my fave. It’s super flattering, you can cinch it in at the waist with the simple back tie and the fabric and cut feels gorgeous. It’s also fully lined. I think it’s amazing value at £65. As you have probably noticed, I really went for it with the fake tan! I never ever sunbathe (for fear of wrinkles and worse) and I am naturally as white as a lily, but I do love to be brown. Lauren’s Way is my favourite fake tan ever! It gives instant colour and then develops into a natural looking, long lasting tan. Love it!! You don’t have to go as brown as I did it here – this is two coats of the lotion!! As for makeup I used a mixture of Priori, Estee Lauder, and Max Factor. Priori Coffeeberry Perfecting Minerals foundation is my latest discovery. I absolutely love it! It is amazing because it is completely natural, has anti-ageing properties with the highest natural free-radical protection and contains SPF 25 and UVA 10. On top of this, it feels moisturising and nourishing and seriously beautifies my skin. I feel like I’ve been airbrushed when I have it on and unlike other mineral foundations, it doesn’t sit in my lines, it softens them. Fabbie!! For the eco-conscious, the packaging is made from 100% bio-degradable plant plastics and is environmentally safe. What more could you want?! I am pretty bowled over! I use the Perfecting Foundation 3 and the Coffeeberry Sunkissed which is a gorgeous natural looking bronzer. From Estee Lauder I wore the Platinums eyeshadow duo, the liquid eyeliner in Graphite and the Pure Colour mositurising lipstick in Pink Seduction (08). 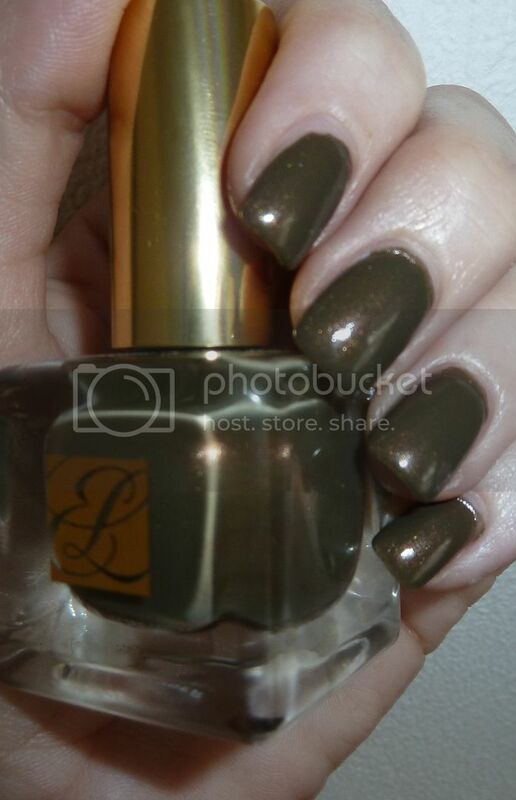 Not to forget the beautiful Metallic Sage nail polish. 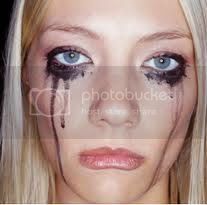 On my lashes I used Max Factor’s False lash Effect Fusion Mascara. The hair was super exciting!! I am completely rubbish at hair. I often think that I go to so much effort on makeup, tan and the whole shebang, only to have a big messy unstyled mop on the top! However, I recently discovered a new hair tools brand called Enrapture that promises to make amazing hair accessible to hair fools just like me. I have to say I was sceptical even when they performed a miracle 10 minute transformation on me at the press day, because it’s one thing when a professional does it, but a totally different story when I start fumbling around. But I have to give it to them… I think they have cracked it! I managed to create these curls all by myself! Please excuse all the photos but I’m very proud!! 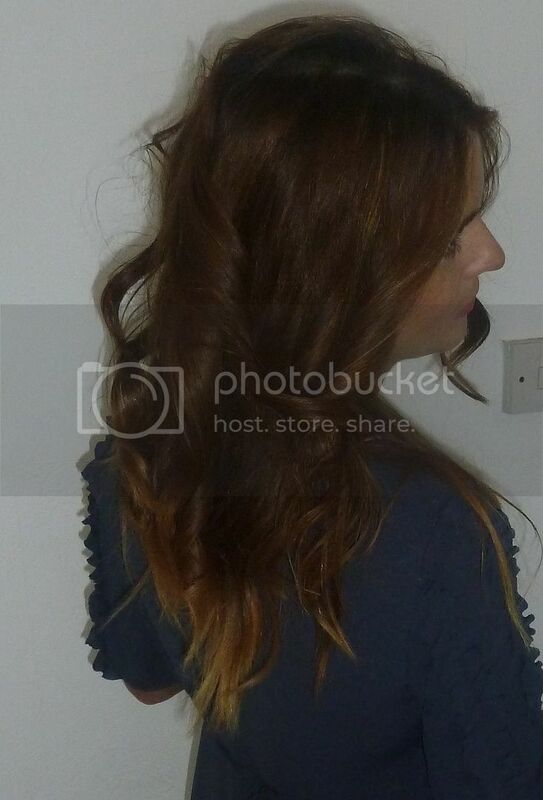 I used the Enrapture Totem Styler, which has three independent heat zones, to create this look. I have to admit that the heat zone lark is a bit technical for me so I left them all on setting 3! It definitely did the job! You can however create different curls by playing with these I gather!! I have used it loads now and really love it. So there you have it! I don’t think I’ve missed anything, apart from my boots which you can’t really see, but they are from Topshop in case you were wondering. I pretty much wear them every day!! I hope you enjoyed hearing about my faves! For skin… Avoid heavy moisturisers that tend to make you look sweaty, apply either a moisturising gel or light lotion to nourish skin and keep shine at bay. As an alternative to foundation, try my Retexturising Primer for a light, oil-free finish, this contains and SPF and will leave skin looking smooth and matte. For eyes… Opt for Waterproof formulas of eye make-up. Cream to Powder shadows will prevent nasty creasing on lids, and Waterproof eye liners and mascara will keep panda eyes at bay. For lips… Lip products tend to melt or go runny in the heat, so pop them in the fridge and only take them out when you need to apply or are going out for the evening. On the beach, keep lips hydrated with coloured lip balm rather than high pigment lipstick. 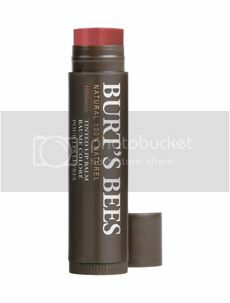 Try Burt’s Bees twist stick balm with a decent SPF to keep your lovely lips from burning! I always dab on SPF on my lips in the sun, and let it sink in, before applying any lipcolour. Better to be safe than sorry! I have been completely distracted by a fab new Autumn Winter 2011 product again. And this time it’s nails! 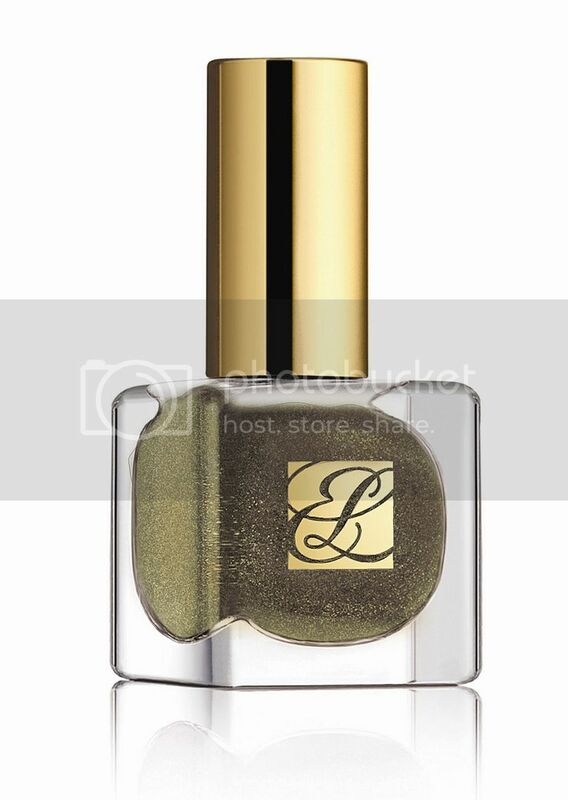 I went to Estee Lauder’s Autumn Winter preview the other day and picked up this seriously classy, luxe nail polish. It’s called Metallic Sage and I think it’s going to be a major hit. It’s sophisticated and soft with gorgeous pinky goldy glints in it. Beautiful! 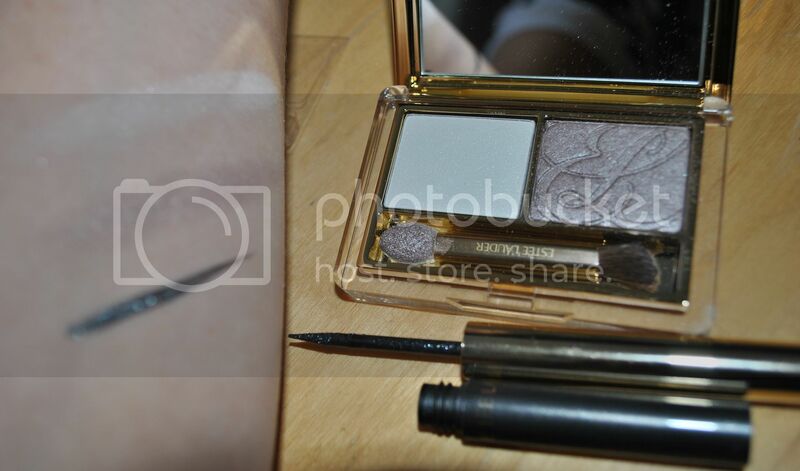 It is from Estee Lauder’s Pure Colour Modern Mercury Autumn 2011 Collection which is limited edition. I love a bit of limited edition action!! The bonus is, it has already launched on 1st August. It costs £14 and you can get it at Estee Lauder’s counters nationwide, or online. Summer Hair Essentials: Protect, Tame and Beautify! Hair is kind of a different deal in the Summer months. Just like our skin, we need to look after it in a different way to make sure it behaves itself properly. You only get out what you put in! It is definitely putting in some extra effort on the conditioning front. 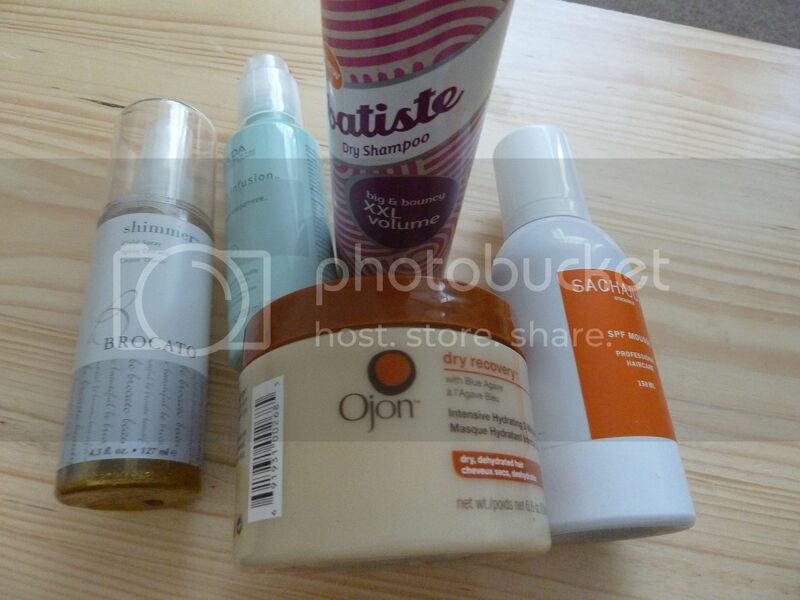 Along with my regular shampoo (I always use Head and Shoulders smooth and silky hydrating shampoo) I have been using Ojon’s Dry Recovery Intensive Hydrating 2 Minute Hair Mask. It smells gorgeous, has Shea Butter, Jojoba Oil, Mango Seed Butter and Ojon Oil and is super hydrating, leaving my hair silky and smooth. I can comb it straight through with no problems. It costs £28 and is available from Harrods, John Lewis and Fenwicks. I always make sure that my hair is adequately protected in the sun. 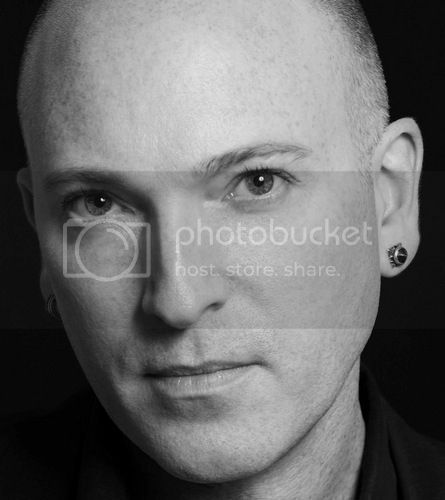 On hot days, I have been using an SPF mousse. This one from Sachajuan is lovely. I just work it into my hair once it’s towel dried and then I style it. When I say style it I actually mean blast it with the hair dryer for a few seconds and hope for the best! 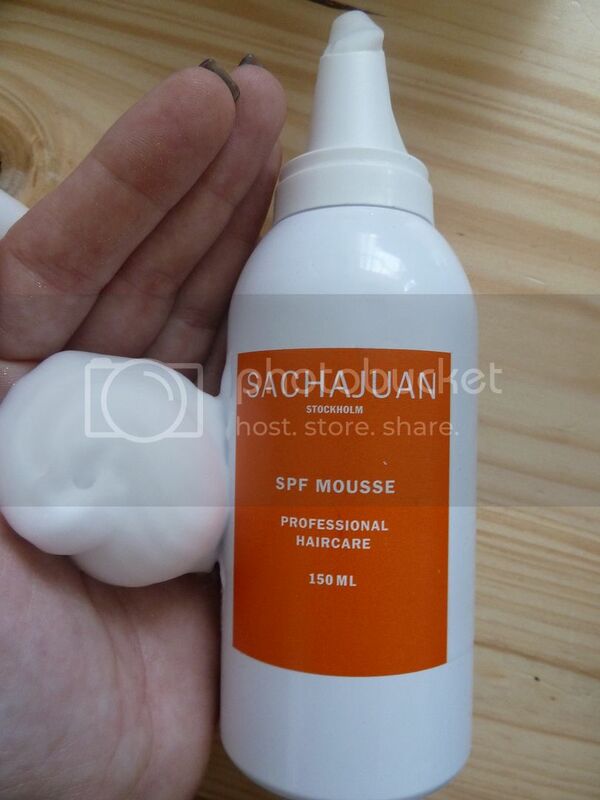 The Sachajuan SPF Mousse is lovely. It contains a UV filter and something called ‘Ocean Silk Technology’ which is where they extract valuable proteins and minerals from sea algaes. It is super light yet leaves my hair shiny and bouncy and protected (my main concern). That’s £18 and you can buy it online. 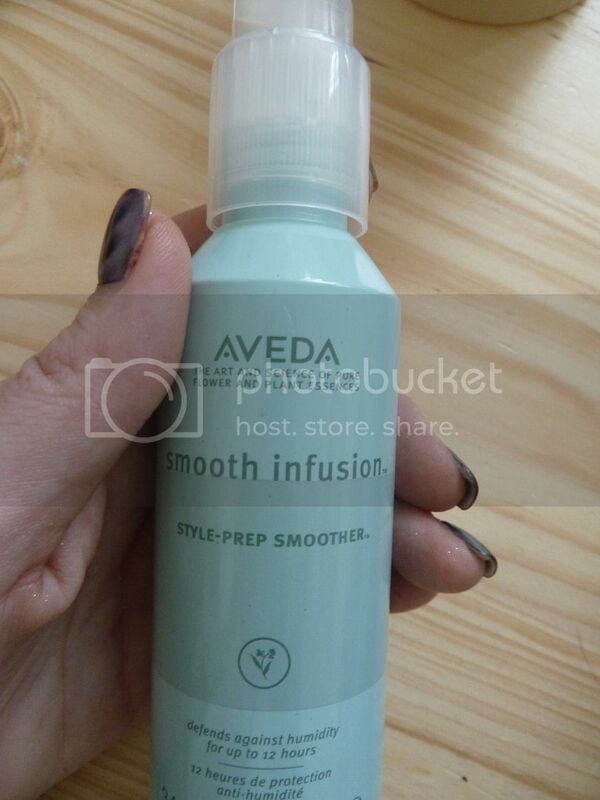 Another fab discovery for wild summer hair is Smooth Infusion Style Prep Smoother (£18) from Aveda. I completely LOVE it! I am the first to admit that I am pretty rubbish at hair. I have kinks and bends and really sharp ends, and I have absolutely no skill to deal with this. Smooth Infusion is a little miracle worker. I have a lot of hair, so I work in about 4 pumps, brush it through, blast it with the hair dryer whilst smoothing it with my fingers, and my mop is tamed and sleek. Amazing!!! My next trick is for flat hair rescue. 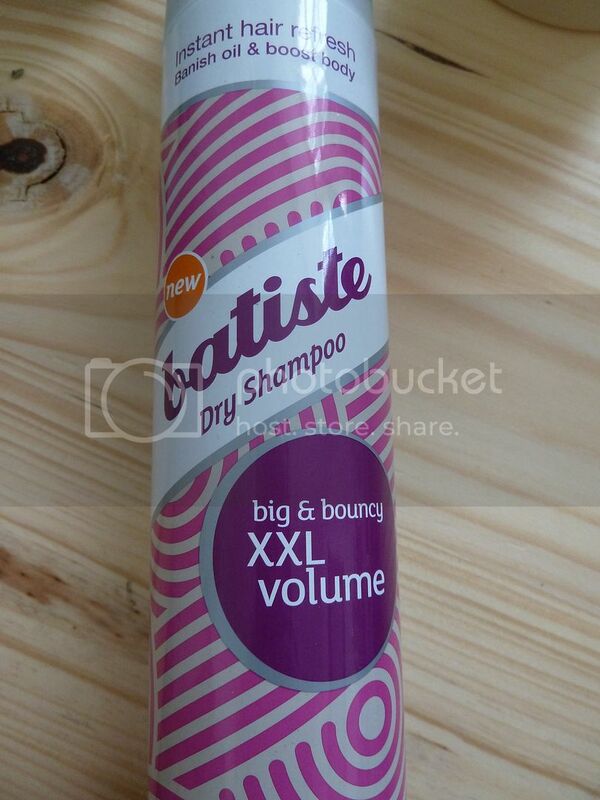 When it has gone a bit limp, I’ve been using the latest dry shampoo from Batiste – XXL Volume. It is really effective. You just spray and massage it into the roots and you get a major volume boost. Fabbie!! It’s also great in the heat which tends to make your hair a bit greasier than usual. It absorbs oil and freshens everything up. 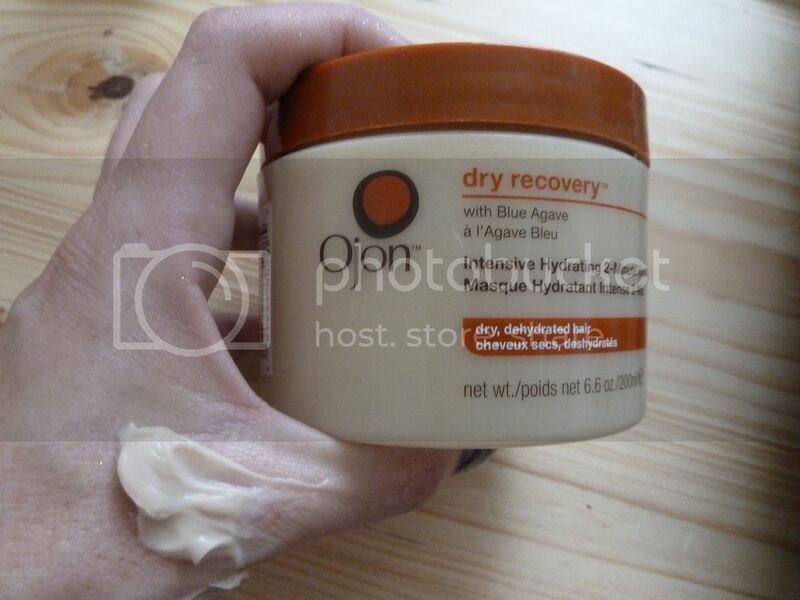 It cost £3.99 from Sanisbury’s, Superdrug and Boots. My last hair fave is a really fun one. Gold dust!!! 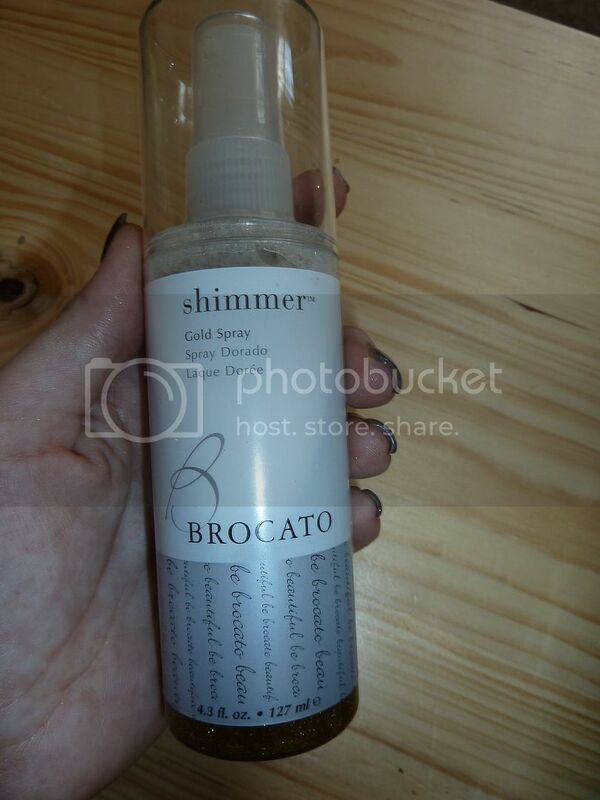 At a press day this week I was introduced to this wonderful Gold Shimmer Spray from Brocato. It’s fabulous! You literally just point and spray and you get the prettiest golden glints and glow. 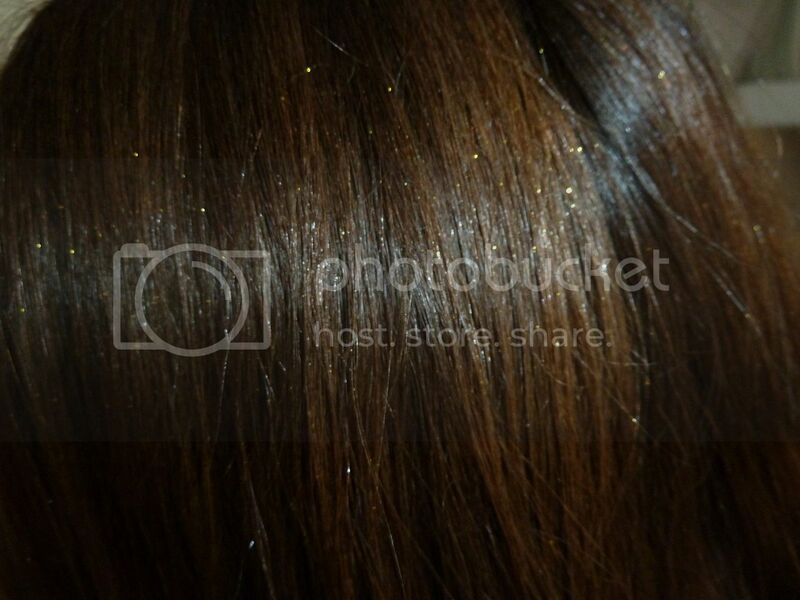 It also comes in silver and pearl but I love the gold to pick out my caramel lights in my hair. Pretty!!! A bottle is £12.95 – call 08705 561 929 for stockists. And after all that. I think it’s clear that I am a high maintenance kind of girl! Gotta keep the mane looking good! !